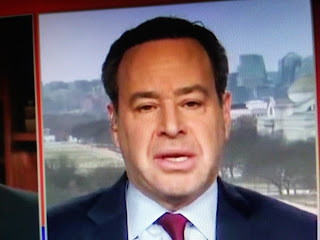 One thing about members of the corrupt media machine which loser David Frum is a part, is that they don’t attempt to report news to inform the public. They couldn't care less about the folks. What they're all about, what they live for is to impress other members of the media. Case in point is Frum's latest article comparing President Trump to Freddo Corleone, the dim-witted brother in The Godfather. AT AMAZON, save on Office Supplies. Plus, deals in Storage and Organization…. - AT AMAZON, save on Office Supplies. Plus, deals in Storage and Organization.